As we have written in the previous post, you can sometimes go through some tiring and unnecessarily stressful situations when sailing. In order to avoid such situations in Croatia, read the second part of our advice. 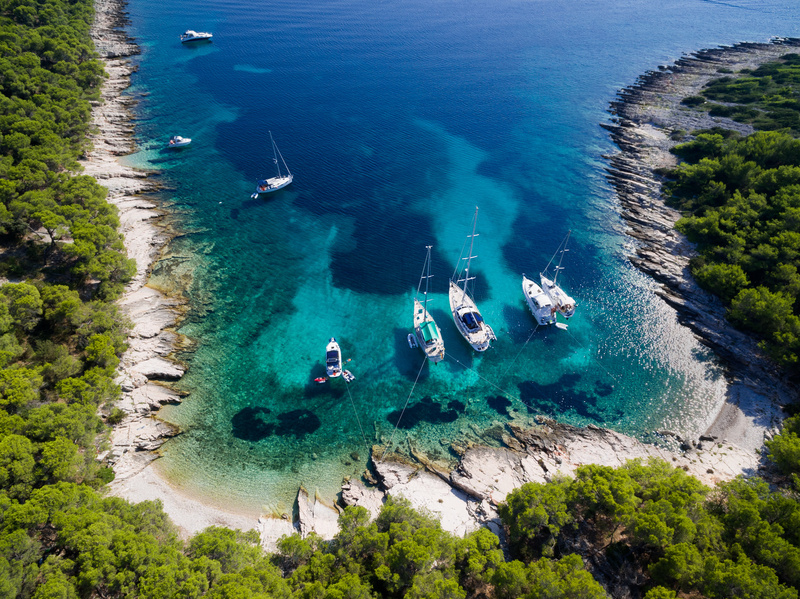 Marinas – What could be better than spending a day under sail, dropping the anchor in a hidden bay, having a lunch aboard your yacht and swimming in the turquoise waters before mooring in a marina and having a delicious dinner in an old-fashioned local tavern? Almost nothing, but have in mind that everybody around you thinks the same way, so do not be surprised if the chosen marina is completely full when you arrive. 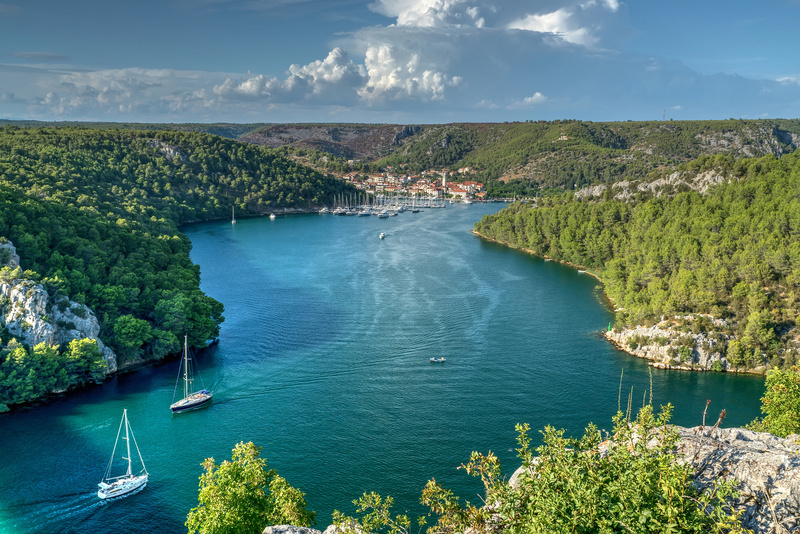 Once again, popular marinas in Croatia are extremely busy in high season. In order to avoid disappointment, plan your stay at the marina in advance and try to book your spot as early as possible. 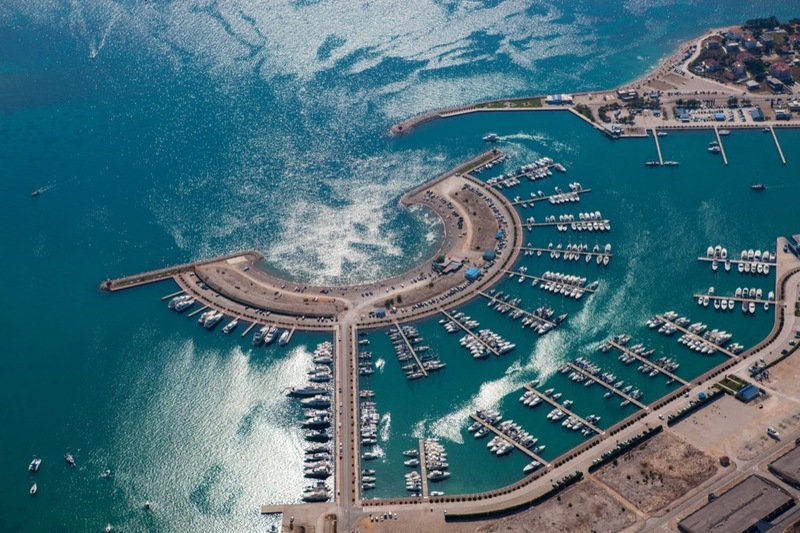 Last year, ACI marinas made it possible to book a place via online reservation. Again – be quick and do it on time. The following step would be payment. 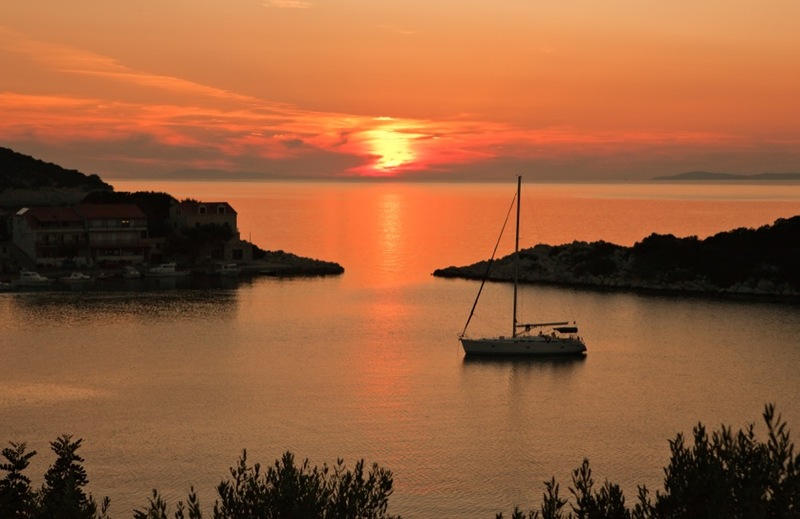 First of all, ask for a marina fee in advance because there is no standard price list for all marinas on the Adriatic. All of them should accept credit cards, but you may still expect some problems caused by the state of the IT connection infrastructure. 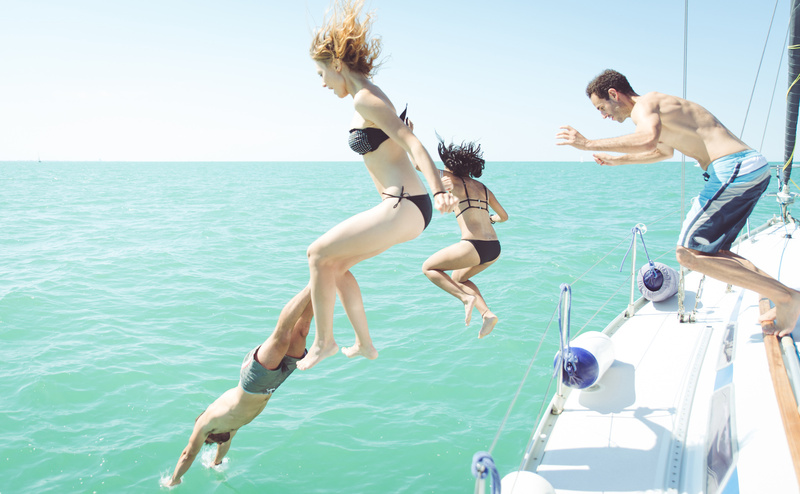 Check-out – Almost every guest of a charter agency dreams of spending the last night of their cruise anchored in a romantic bay, looking at the stars above the mast and already feeling nostalgic about the entire trip. Such dreams may seem difficult to realize, but they are not impossible. Some charter agencies require their clients to be back at the base on Friday afternoon, so read carefully what your charter party states. Some agencies even go that far to charge you for the delay. 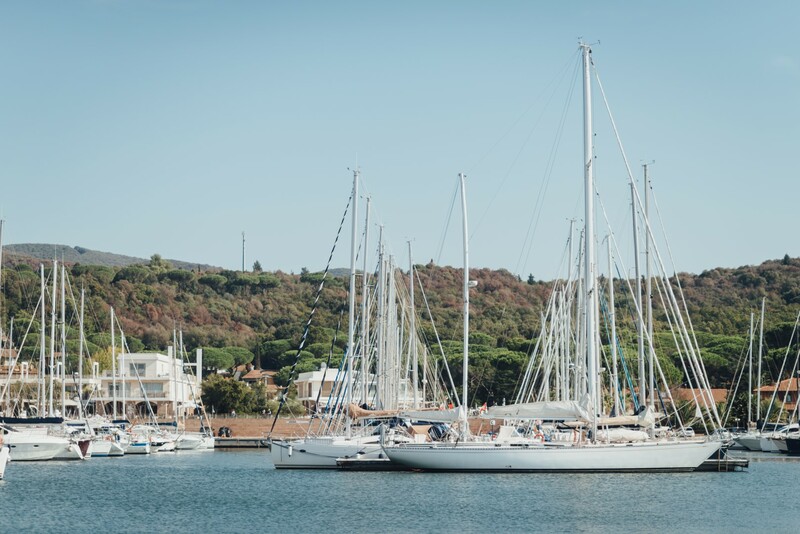 Since all agency regulations oblige you to return with diesel tanks full, you should be aware of the location and working hours of the nearest gas station, and especially of queuing, which is very annoying at the end of a perfect sailing week. At the end of the day you need to bring back the yacht’s papers and get your deposit. This follows the check-out procedure which takes place on the yacht. The charter agency staff will go with you through the check-list that you have signed at the beginning of the week and establish that everything is all right. If something got broken or damaged during the week, you should not hope that it will pass unnoticed, but should notify the staff. Keep in mind that the staff knows all the yachts much better than you, and it is (almost) impossible to hide something from them. After all, I believe that you want to stay in good relationship with your agency and be welcomed again as a dear guest next year. Payments – For your vacation in Croatia, prepare your credit card, as well as kuna, the domestic currency, and euros. Stores, supermarkets and marinas usually accept credit cards, while that is not the case with every restaurant and bar. Cash machines are also sometimes difficult to find, especially on remote islands, so prepare for the situation and have cash with you. Regarding the payment in euros, the regulations during high season are not completely clear. Gas stations and pay tolls on the highways, as well as hotel receptions and charter agencies, are allowed to receive euros. Restaurants and bars will almost always accept euros, but I am not sure whether it is completely legal. I believe that these tips are helpful for having a sailing experience in Croatia that is as little stressful as possible. The solution of every problem is to get informed on time about the destination you are visiting, and to begin communication with service providers early. Feel free to share with us your comments and experiences. It would be nice to get as many tips as possible to avoid scowling on your way back home. In future posts I will share tips on how to communicate and behave with mariners and port assistants, as well with hired local skippers.